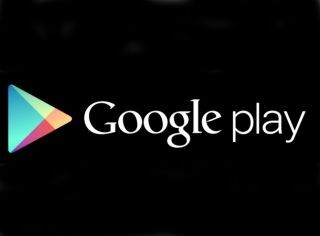 Google Play is set to offer audiobooks and magazines as well as apps and games and movies and whatever else iTunes does. The clues to the new content come from the Google Play Help page, which currently features empty sections titled 'Audio books' and 'Magazines and journals'. It seems the search giant has also registered a number of domains that hold yet more deeply coded hints to Google Play's future plans, inclduing googleplaymagazines.com, googleplaynewspapers.com, googleplaynewsstand.com, googleplaytv.com. Google Play, which replaces the Android Market, already offers apps, music, books and movies. The addition of a dedicated audio books portal may not have you salivating with excitement, but tablet owners will no doubt welcome a virtual magazine kiosk for the platform. Presumably the newsstand style feature will offer subscriptions just as Apple's Newsstand app does.